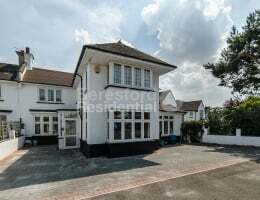 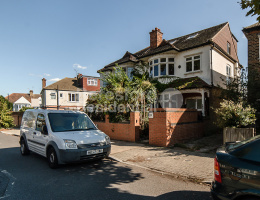 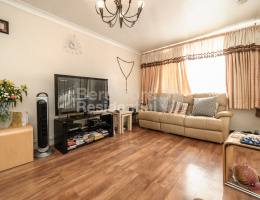 Beresford Residential, Streatham and West Norwood's leading independent estate agent, are delighted to offer this spectacular four double bedroom semi detached house presented in excellent condition throughout. 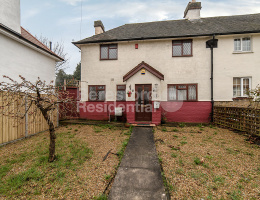 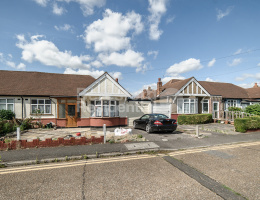 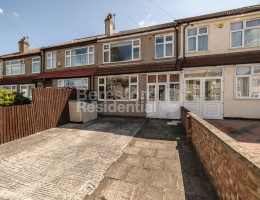 Beresford Residential, West Norwood and Streatham's leading independent sales agents, are delighted to show this large three bedroom house which needs extensive renovations to the sales market. 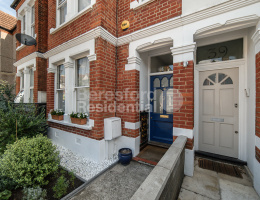 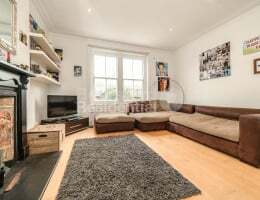 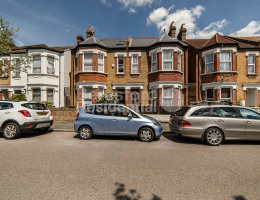 Beresford Residential, Streatham and West Norwood's leading independent estate agent, are delighted to offer this three bedroom mid terrace freehold house which has access to a drive. 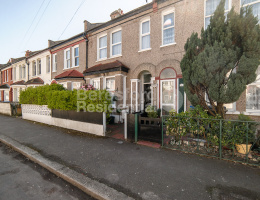 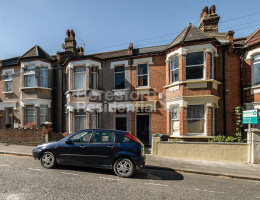 Beresford Residential, Streatham and West Norwood's leading independent estate agent, are delighted to offer this modern and large three double bedroom split level period conversion offered on an extremely long lease. 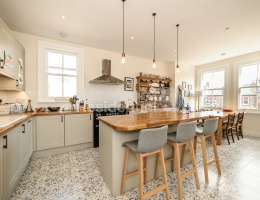 Beresford Residential, Streatham and West Norwood's leading independent estate agents are delighted to welcome this two bedroom period conversion to the sales market.